Tropics or Med? 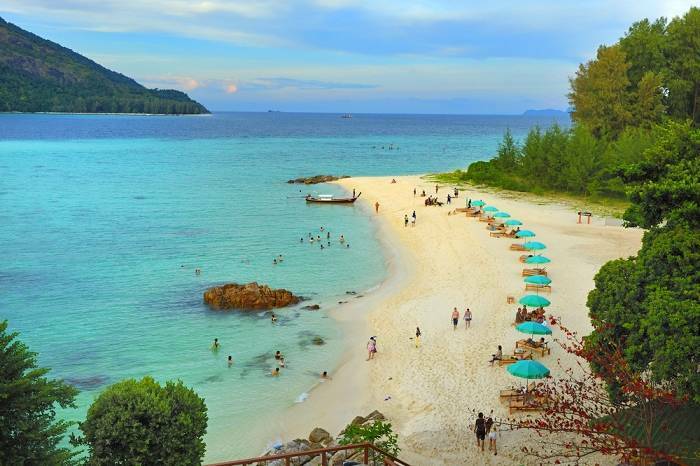 Where To Find These Beaches? 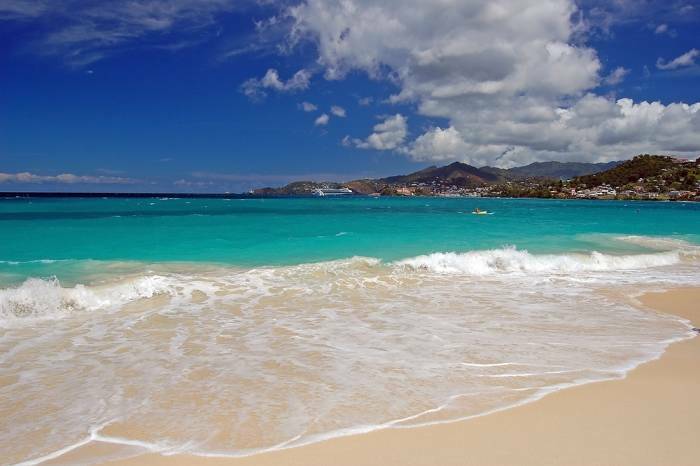 These beaches all look rather exotic with their dreamy sandy shores and crystal clear seas. But you may be surprised as some are actually located closer to us than you might think! 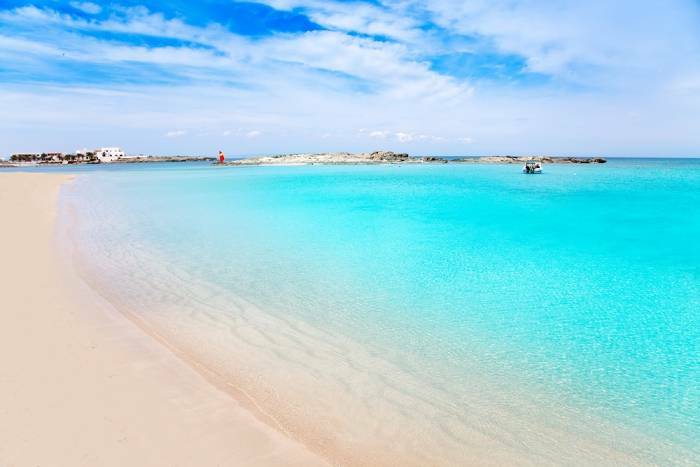 Can you tell which belong on the shores of the Mediterranean and which are somewhere a lot more tropical? 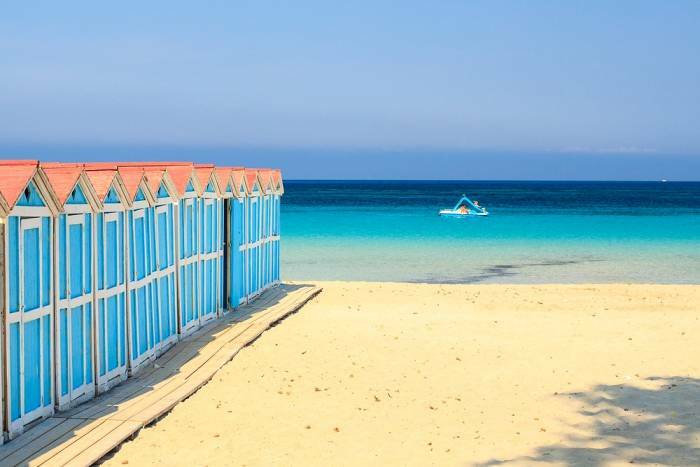 This is the beautiful Mondello seaside on the Italian island of Sicily. Bit easier perhaps? 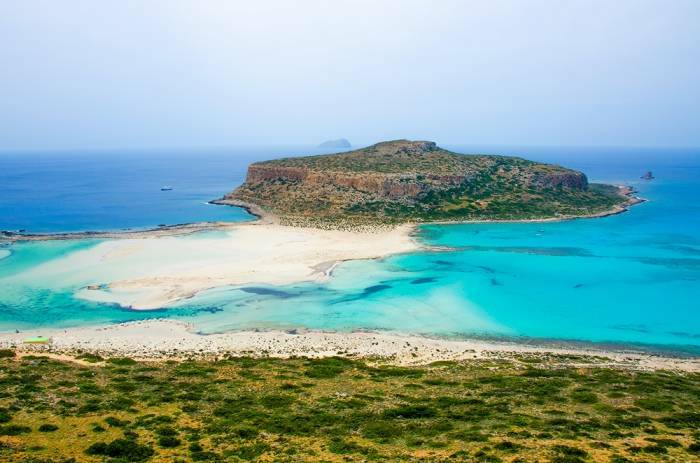 This is Balos off the coast of Crete in Greece – It’s been called the Maldives of the Mediterranean! Yes we cheated. 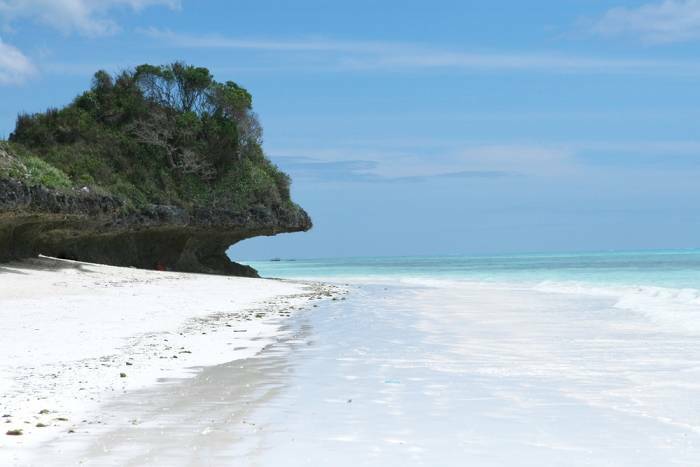 This one is neither Med or tropical – but just goes to show you can find beautiful white-sand beaches everywhere. 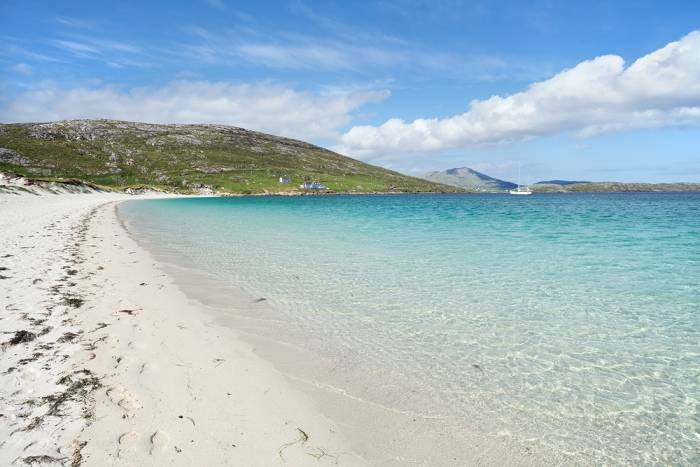 This is the Isle of Vatersay in the Hebrides. 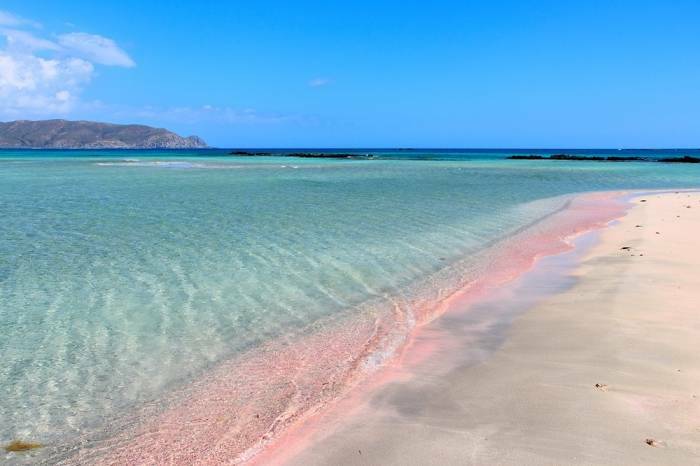 Back by Crete you can bathe on pink beaches on the island of Elafonisi – Who needs the Bahamas, huh? 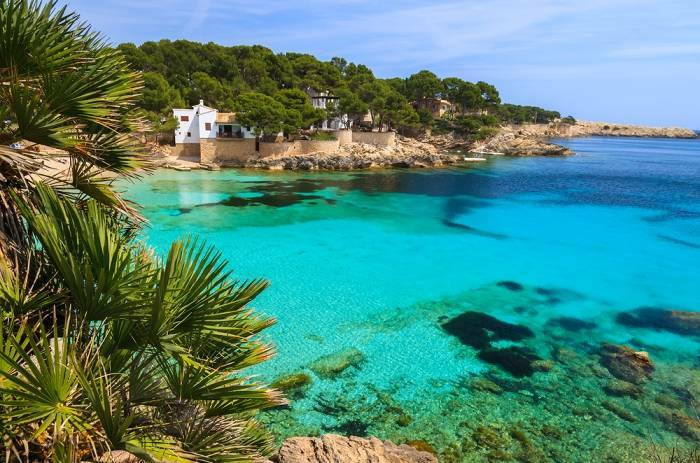 This is actually a rather tropical shot of Cala Gat beach on Majorca. 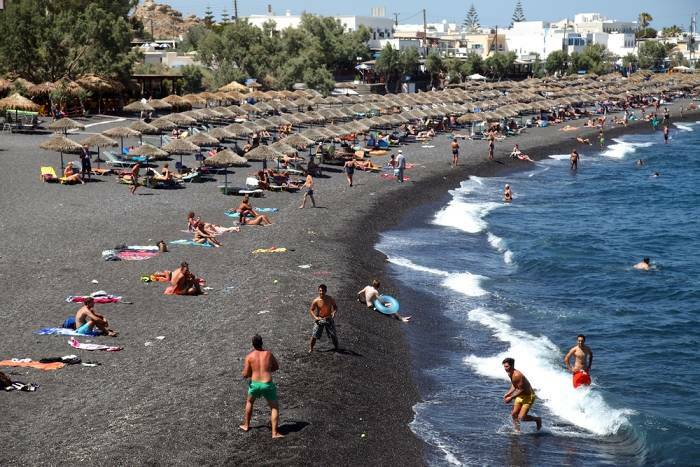 No need to go all that way to Hawaii when you can bathe on exotic black sands on the the Greek island of Santorini. ← Wheelie Good Fun in Europe!